Excellent short story. No spoilers here. 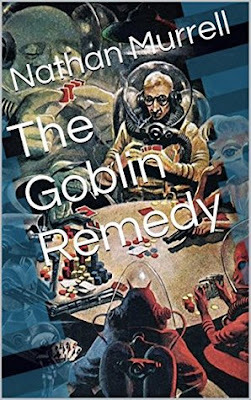 The Goblin Remedy by Nathan Murrell is a si-fi fantasy that has lots of potential. The author's writing has the ability to draw you into the story and transport you to the places of which he is speaking. It may have been a novella, but it packed quite a punch. Please Nathan, give us 400 more pages.